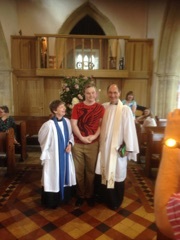 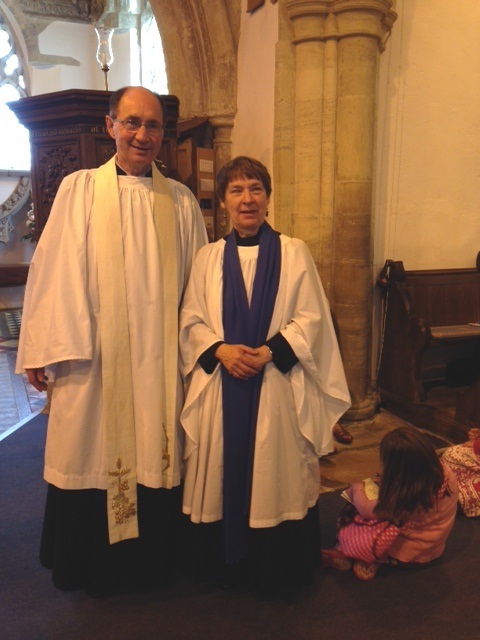 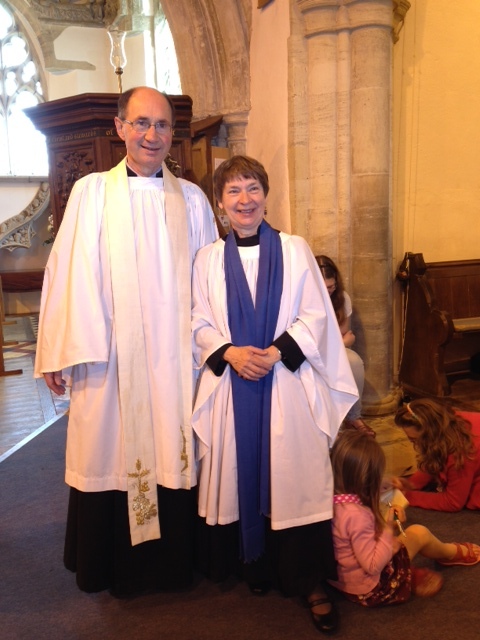 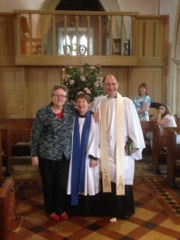 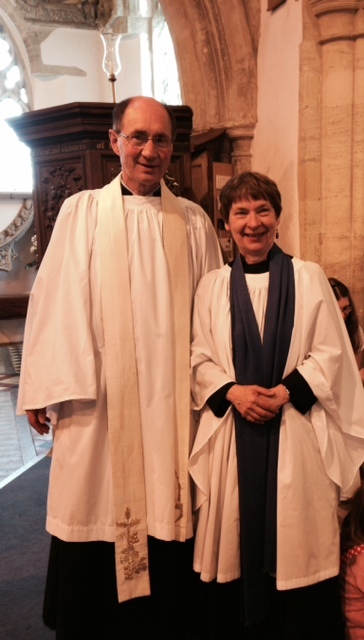 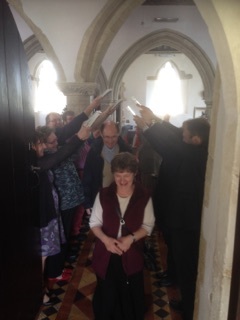 Last Sunday was an emotional day as we said goodbye and heartfelt thanks to Bob and Ruth for their service at St Bartholomew’s and Ducklington as a whole. 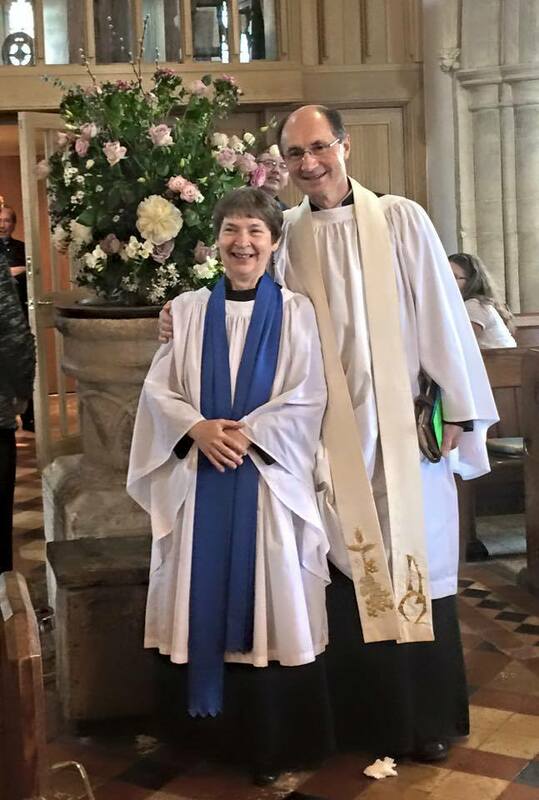 We were grateful for Canon David Winter preaching and you can listen again here. 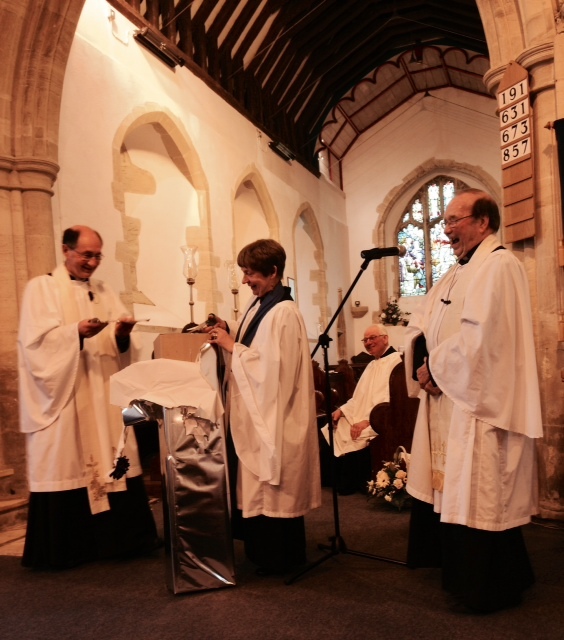 We presented Bob and Ruth with a Sonos sound bar (for their forthcoming hours of relaxation! 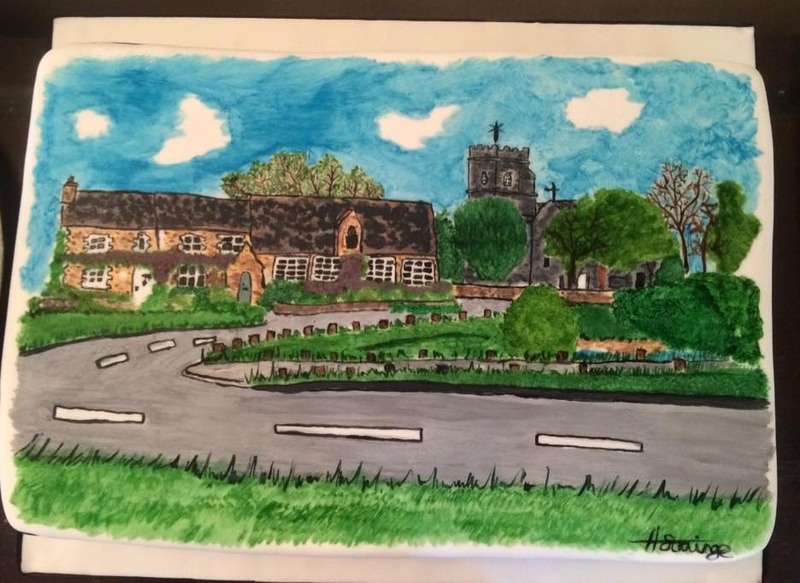 ), a canvas photograph of the congregation, flowers and a “blank” cheque to be filled in shortly to spend on what they will. 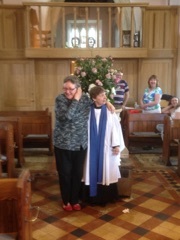 If you have any photos of the day you would be happy to share, please send to Jane to add to the gallery.